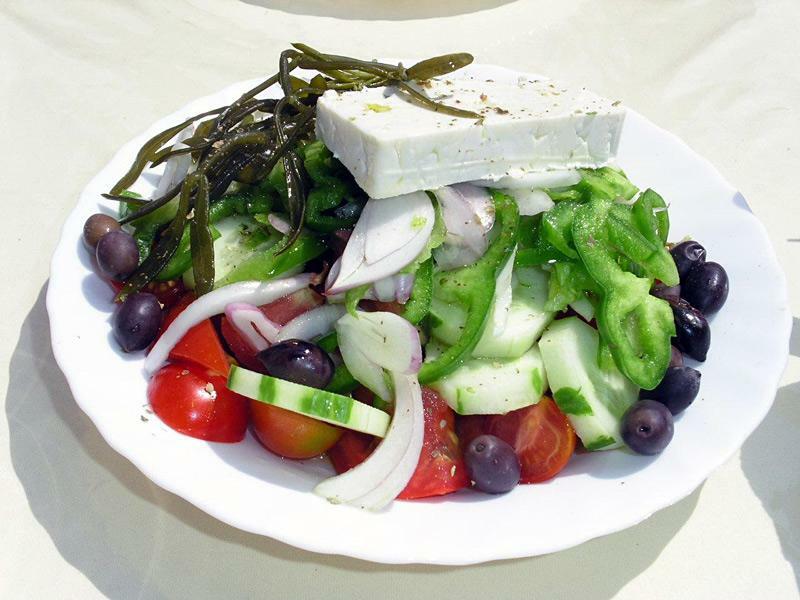 Luxurious yacht charters on gulets - cruising the Aegean with fully crewed and top chef cook. Most gulets are chartered fully crewed: your personal captain, chef cook, hostesses and deck hands will gladly assist you during your cruise along the enchanting Turquoise coasts of Turkey or the Aegean waters of Greece. Local dishes are truly delicious and indeed the Turkish cuisine is ranked among the best in the world. Blue cruises are special gulet sailing holidays that take place near Bodrum, featuring an astonishing abundance of archaeological sites and beautiful bays.